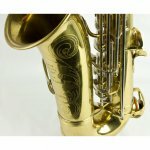 This F.E. 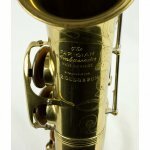 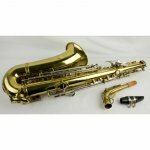 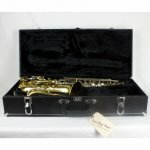 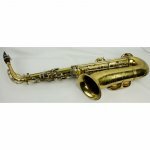 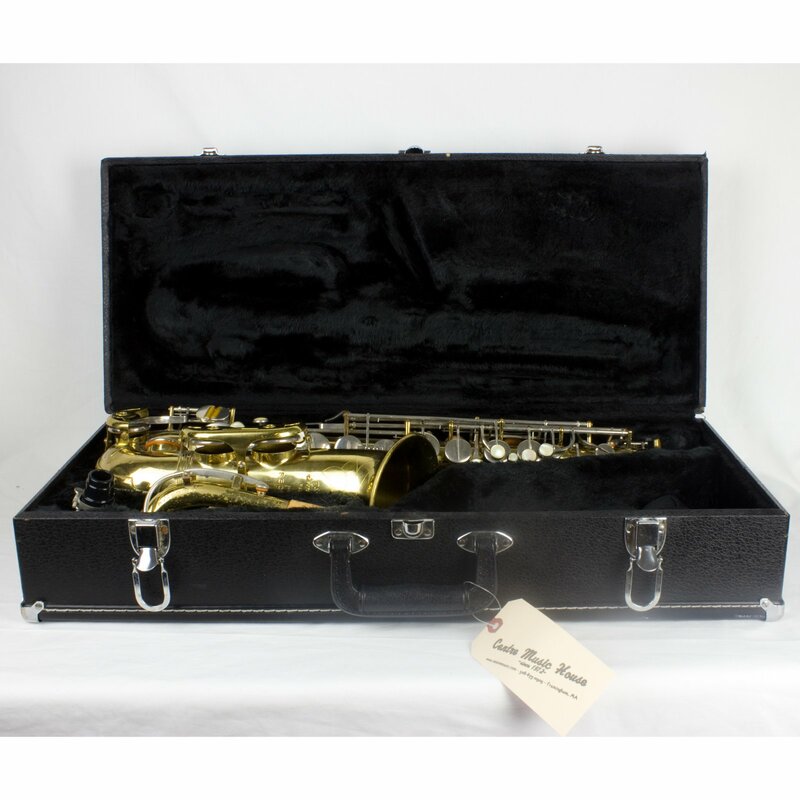 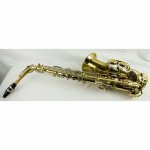 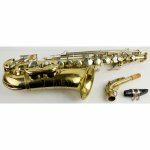 Olds & Son The Parisian Ambassador Alto Saxophone has had a complete repair job and will be a great saxophone for any beginning or intermediate player. 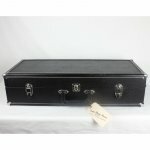 It was most likely manufactured some time in the 60's - 70's. 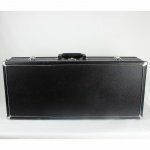 Comes with hard case included.